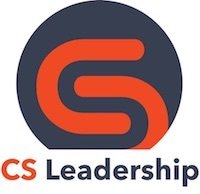 As a resource for the fast growing worldwide membership of the Customer Success Association, the Customer Success Technology Vendors List contains the names of all known/established providers of customer success software for CS professionals. Each company name is also a link to their respective web sites. While listing here does not constitute an endorsement of a vendor or their product by the CSA, this is the best place to begin your search for Customer Success tools. 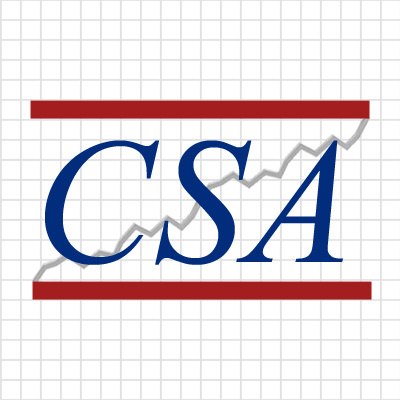 In addition to the Vendors List, the CSA also provides a more detailed list of customer success software technologies and providers. The Customer Success Technologies Map is a listing of the elements of the technology suite that every CS team should have, together with a list of the known vendors who offer products in each functional area. To view the Map, please log in and follow the link here or below. To register for a free membership in the Customer Success Association, please click here or use the Join the CSA link in the bottom menu. Akita is a full-featured Customer Success Management platform designed to help you nurture, retain, and grow your customer base. The platform connects with over 100 of the leading Software-as-a-Service tools–from ActiveCampaign to Zuora–providing your team with one unified view of your customer data. From there, you can create customer segments, score the health of your accounts, build repeatable business processes with “Playbooks” and track the progress of your customers through custom-defined lifecycle stages. You can also track the success of your team and keep the whole organization up-to-date with Slack notifications and a two-way CRM sync. Bolstra believes loyal customers are your greatest advocates. The Bolstra Customer Engagement Platform helps businesses collaborate across the enterprise to deliver consistently superior experiences to their customers. With a multi-faceted view of the customer and optimized workflow, Bolstra helps businesses bolster customer advocacy as the path to grow revenue. ChurnZero‘s real-time SaaS platform helps subscription businesses fight customer churn. Our platform is uniquely designed to integrate with CRM systems and tightly into an application or service. In doing so, ChurnZero (1) helps businesses understand how their customers use their product, (2) assesses their health and their likelihood to renew, and (3) gives the business the means to automate and personalize the customer experience through timely and relevant touchpoints, including right inside their application. ChurnZero customers get instant ROI as their customer success managers are immediately more productive and better informed and their users get just-in-time service from the automated playbooks. ESG is reshaping the old customer service paradigm to help companies define and achieve customer success. Our process-driven formula is built on unrivaled experience making our clients successful and helping our clients’ customers realize maximum value by turning deep insights into successful customer lifecycle management strategies. From onboarding and awareness building through usage, value realization and advocacy, ESG delivers Customer Success as a Service, helping companies efficiently extend their customer coverage model with a pay-for-performance approach powered by people. Kilterly’s customer success software pairs ticketing software and usage data with net promoter (NPS) scores and client sentiment data to give your team a deep look at the health of each customer’s engagement and satisfaction. All this data is housed in your dashboard so that any member of your customer success team can use it to identify issues and opportunities. Kilterly offers a healthy balance of industry-leading proprietary features, like survey and campaign development, along with integrations. Your team can strategize and build workflows that automatically trigger your customer success playbook. Mixmax is the #1 Gmail-based productivity application used by Customer Success (CS) teams. Mixmax streamlines processes between sales and CS and allows CS to nurture and retain customers at scale. Create engaging emails that make it easy for customers to respond; track email opens; schedule meetings in 1 click; create email templates and sequences; auto-sync with Salesforce and Pipedrive; dial your customers directly from Gmail; use our task manager to prioritize your followup; use workflow rules to automate your day. Mixmax will de-clutter and prioritize your day – you’re guaranteed to get more done with less effort. Natero, Inc was founded on the principle that companies need to place actionable data directly in the hands of decision makers through simple and intuitive interfaces. 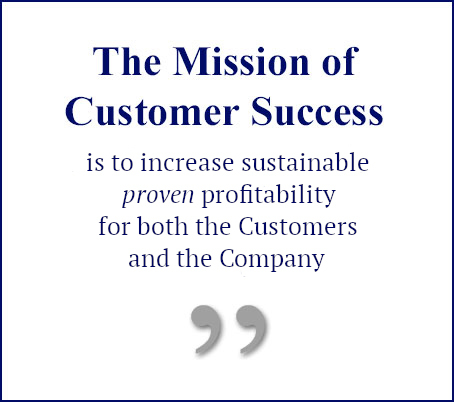 And nowhere is that more true than in the area of Customer Success. The Natero Success Engine is the only Customer Success platform to merge machine learning for predicting behavior and big data customer analytics into a single product. This next generation solutions helps SaaS companies maximize customer lifetime value, while improving their products and processes to deliver an optimal customer experience. We built it because we believe that customer success teams should spend their time focused on the customer, not on the technology required to do so. Strikedeck is a Customer Success automation platform that enables CSMs to manage their customer relationships. The Strikedeck solution enables churn prevention, upsells, and customer advocacy. They use machine learning and predictive analytics to bubble up insights and alerts about customer health, sentiment, and engagement. Automated workflows proactively address issues and reduce potential churn, while playbooks standardize best practices across an organization with powerful execution scripts of tasks, notifications, and escalation. 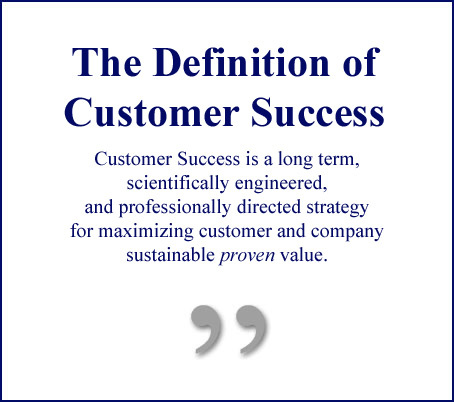 Customer Success Solutions for Customer-Centered Enterprises. Totango provides a complete and relevant customer context across all customers and empowers enterprises to execute on a customer-centered operating model at all stages of the customer journey. Our platform is built on industry best practices to streamline and accelerate customer success results. We enable your entire organization to proactively and intelligently engage with your customers to drive value, adoption, retention, expansion, and referrals. Leading customer-centric enterprises run on Totango, including SAP, Google, Dimension Data and Zoom. Vanilla Forums is the top-rated cloud-based community forum software. With us, you can build loyalty, grow sales, and scale your customer success program with our easy to use and quick to get started online community software. Featuring a sleek user experience, deep integration to your existing tools, flexible customization to fit your branding, out of the box gamification, ideation, Q&A and much more. Woopra is a customer analytics solution that consolidates your channels’ activities into a singular hub, allowing you to better analyze and engage your customers. Our AppConnect® technology gives you the sophistication to personalize each interaction with each touchpoint. 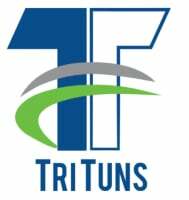 The company serves over 1000 enterprises, including Volkswagen, Red Hat, and Informatica. Woopra was founded by analytics experts who are passionate about humanizing the customer journey in an easy and affordable way.